We’re moms of teens and young adults, and when it comes to parenting, we’ve been there, done that, bought the T-shirt. But we’re still waiting for that day when we’ll reach the finish line and have no further need to lay down in a dark room with a wet rag over our eyes worrying about something or other. Listen to what we are talking about, obsessing about, and complaining about right now. Find all our latest episodes below! 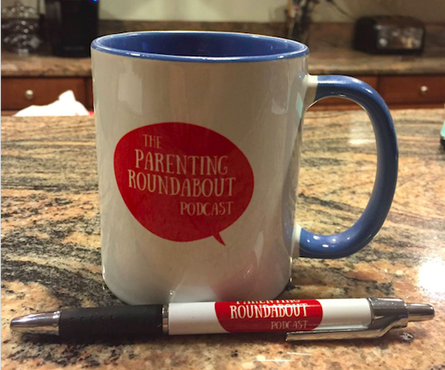 You can listen to even MORE episodes of The Parenting Roundabout Podcast right here! Don't forget to let us know what you are talking about, complaining about, and obsessing about right now. Talk back in the comment section or contact us below.